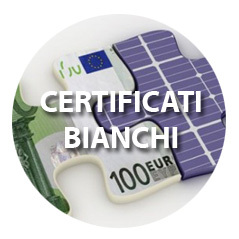 L’importanza del risparmio energetico è evidente se si considera l’andamento del costo dell’energia elettrica e del gas. 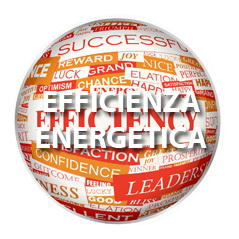 Diagnosi energetica e sistemi di gestione dell’energia. 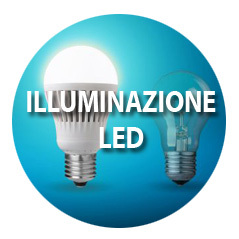 L'efficienza energetica a portata di mano. 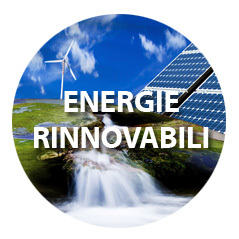 Sviluppo sostenibile che coinvolge sia l’ambito del risparmio energetico che le energie alternative. G.M.T. S.p.A. is an E.S.Co. 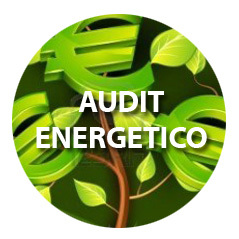 (Energy Service Company) certified UNI CEI 11352, accredited by the Authority for Electricity and Gas among the “company operating in the energy services sector”. G.M.T. S.p.A.,E.S.Co. 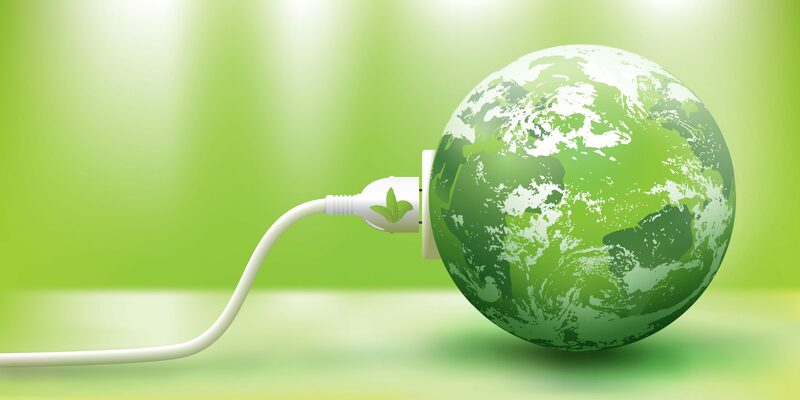 seeks to achieve the most elevated Quality standards, inspiring its business to the principles of sustainable development that involves both the purpose of energy savings and development of alternative energies. 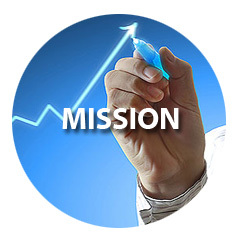 The White Economy is the economic development model focused on energy efficiency for which the Energy Service Company (E.S.Co.) are the specialists. G.M.T. 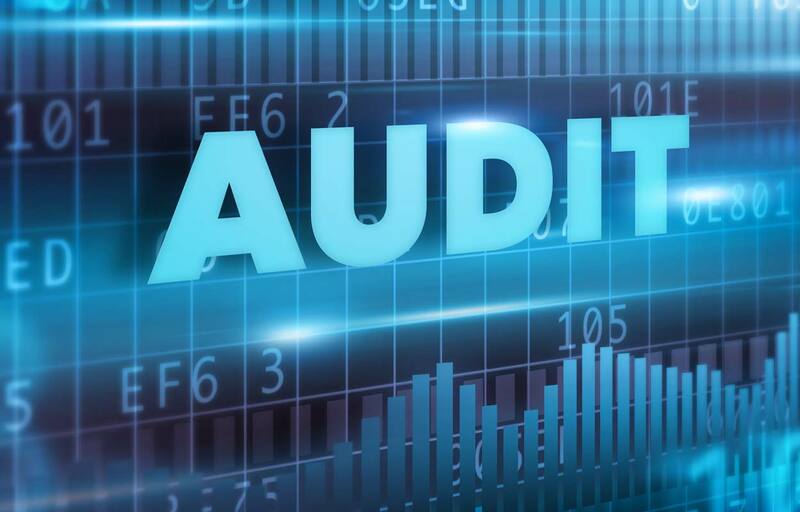 S.p.A. develops, certifies and manufactures energy efficiency projects that lead to consumption savings sufficient to repay the cost of the intervention itself. 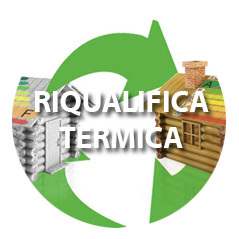 White certificates, also referred to as “Energy Saving Certificate” (ESC), are tradable titles that certify the achievement of energy savings among final energy uses through interventions and projects for energy efficiency improvement. G.M.T. S.p.A. will accompany the request to the GSE and enhancement of white certificates. 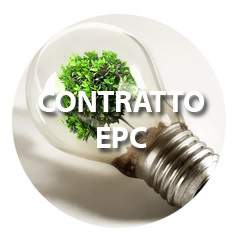 The Energy Performance Contract, (EPC) is a contract under which one “vendor” party, the ESCo., studies and performs interventions aimed at upgrading and improving the efficiency of the energy system owned by another subject beneficiary). Not only an obligation but an opportunity. 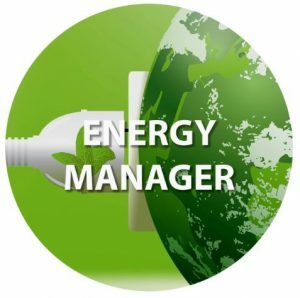 Technical manager for the conservation and rational use of energy.